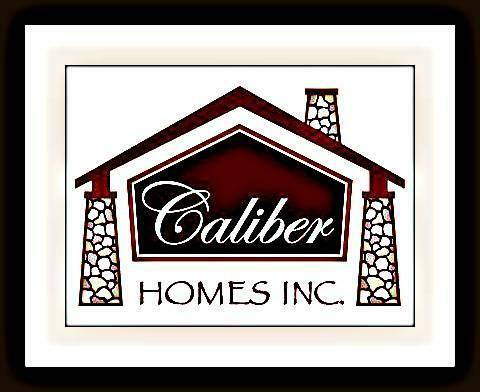 Caliber Homes Inc includes a 10-year third party warranty that covers your new home for the FULL 10 YEARS! We make sure your home is fully protected! 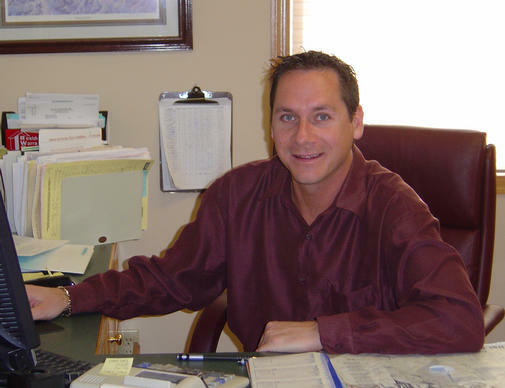 You can trust us with your information - we will never share it with anyone other than our real estate representatives, the Chris Fritch Team Keller Williams Classic Realty, the #1 group in their market center!